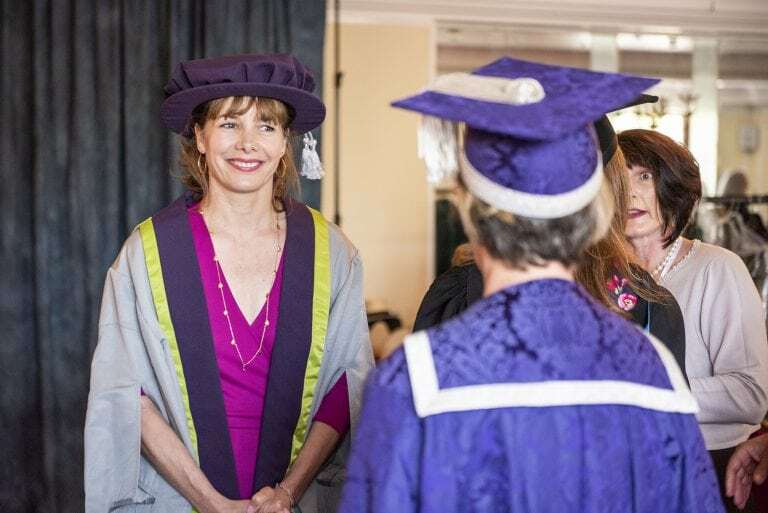 The former Principal ballerina of The Royal Ballet and Strictly Come Dancing judge was awarded an honorary fellowship at the celebration held in the Pavilion Theatre. 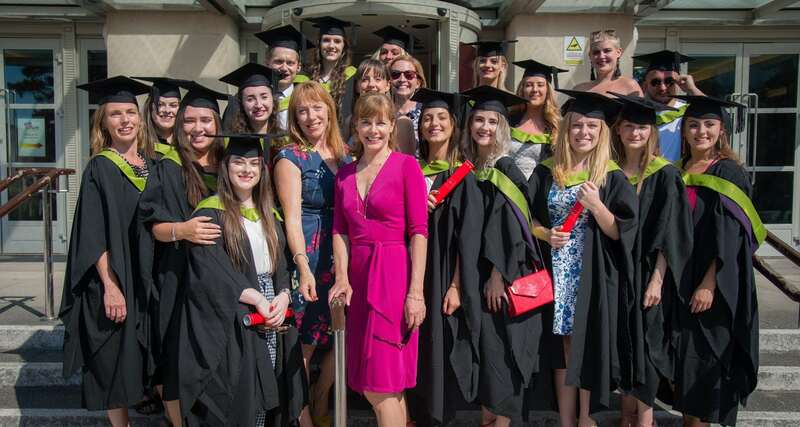 Speaking to the latest group of graduates and their families, she also offered them advice as they now move on to a range of exciting careers. 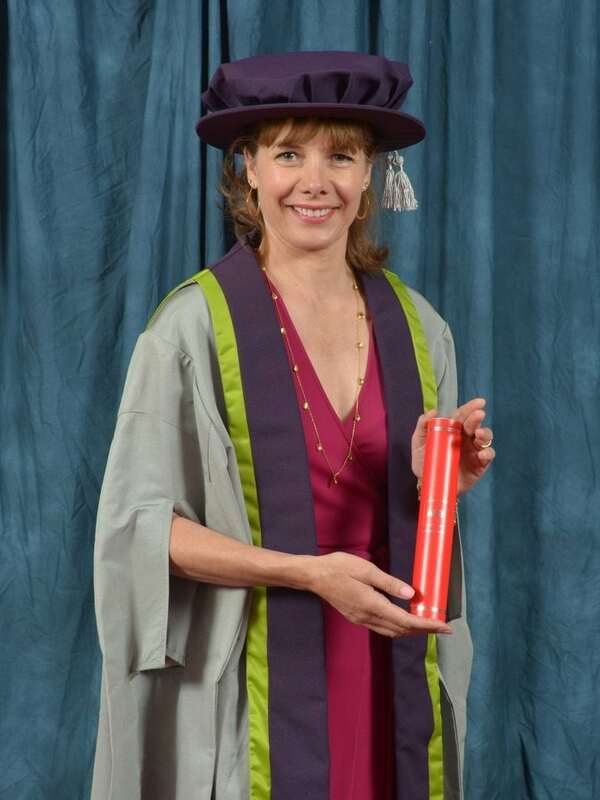 Dame Darcey said: “I’m truly honoured to be awarded this fellowship from Arts University Bournemouth. “The arts reinforce our commonality as human beings. They are more than a meaningful contribution to society, they are a constant, evolving and powerful force and we can’t do without them. 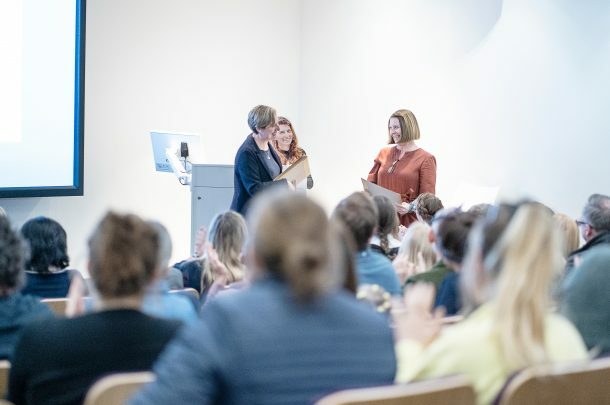 “My whole life has been in the arts so be awarded an honorary fellowship from the leading educational institution in the creative arts is a very special event indeed for me. Dame Darcey previously visited AUB to discuss her aerobic dance workout, DDMIX, a full body workout that aims to get people moving without being intimidated by the word “dance”. Talking about this collaboration, she said: “It’s lovely because I’ve been here already. I’ve met lots of students and seen them in action. The President of the Royal Academy of Dance said the creative industries were currently “one of the most important parts of society”, adding the UK remains a world leader in the field. Speaking about the importance of creative arts degrees, she said: “There are a lot of great degrees but one in the creative arts especially gives you a different discipline, a different way of looking at the world that can actually carry you on into any path you want. “I believe from my own experience, coming from a very disciplined art, it gave me that strength and confidence to carry me wherever I’ve wanted to go afterwards. “That’s rare. We specialise but it has to have that ability to move on to other paths. “Looking forward, this group of AUB graduates should be fearless and as long as they’re happy to throw themselves in there and put themselves out of their comfort zone, they will go far. 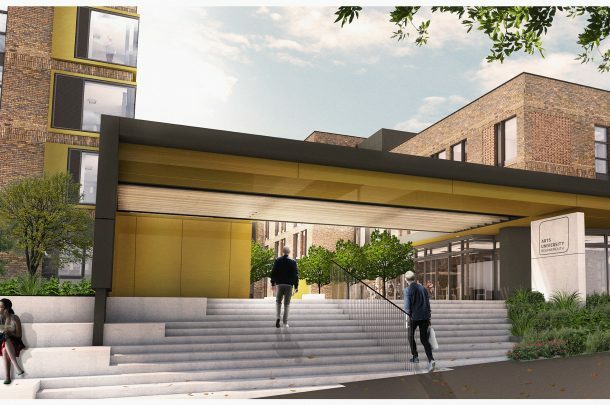 Find out more about studying BA (Hons) Dance at AUB.